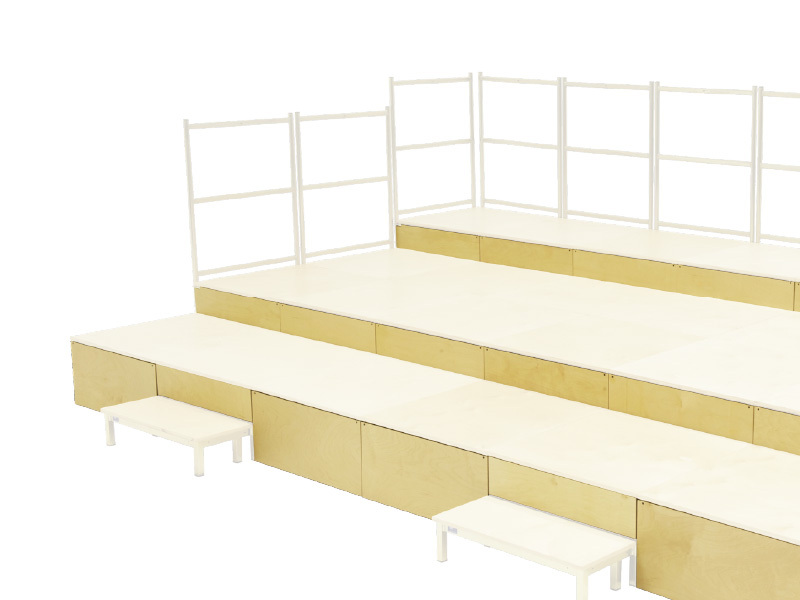 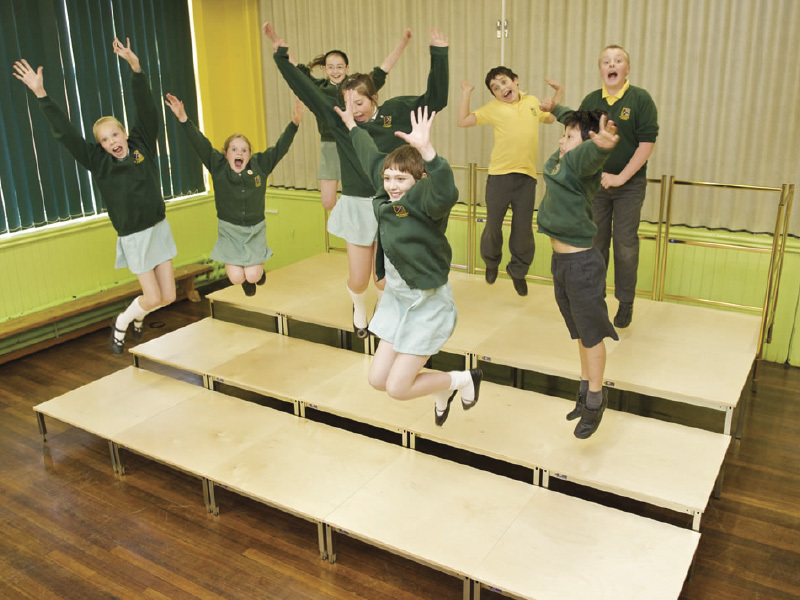 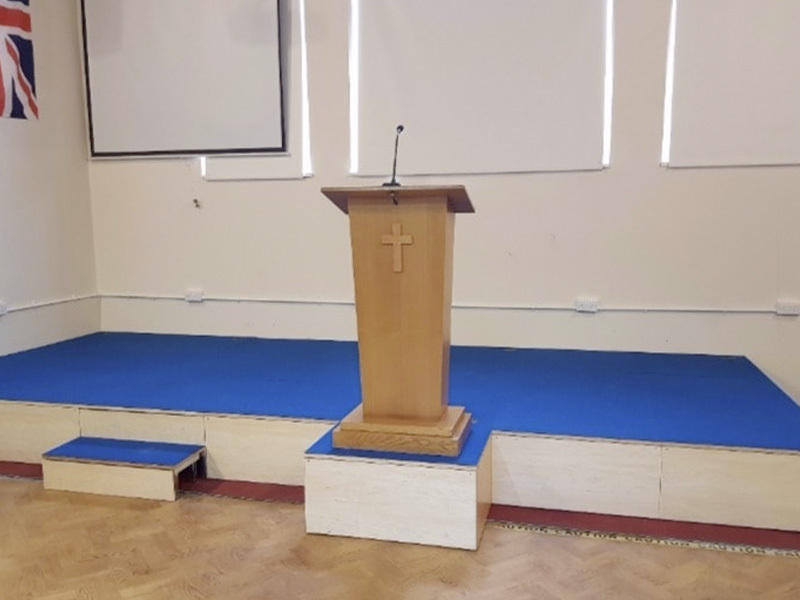 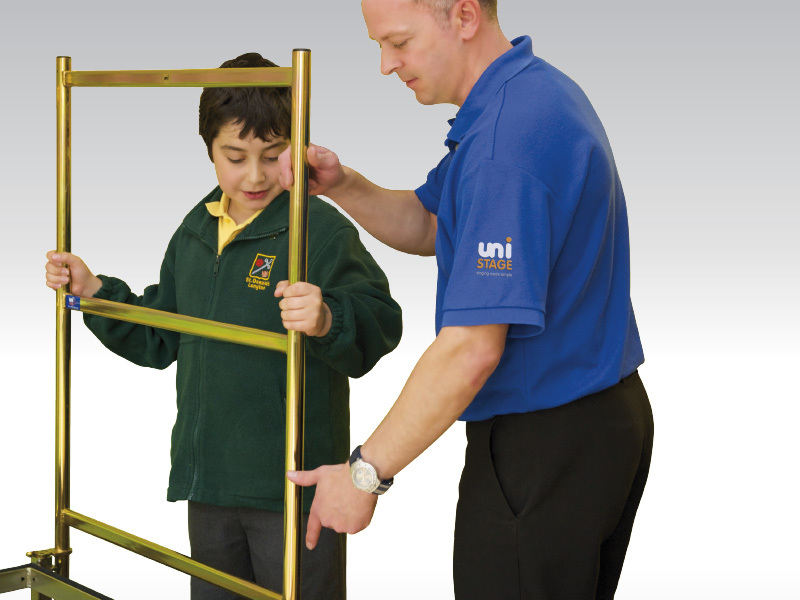 Risers are used to fill in the gaps between different levels of a multi-level stage. 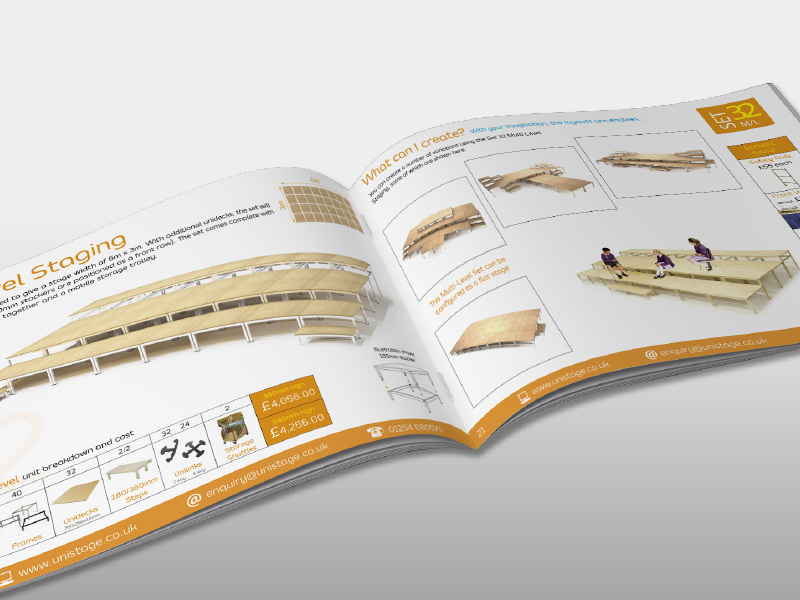 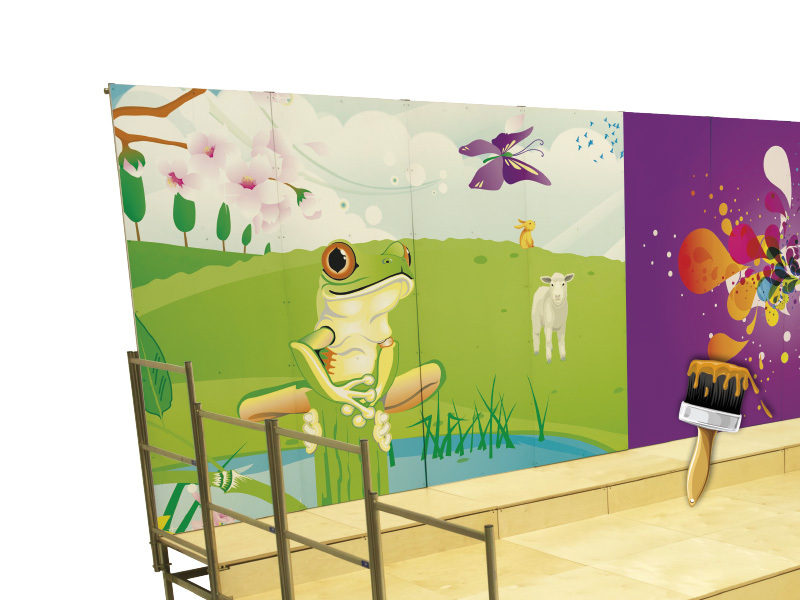 They are manufactured from high quality plywood and are simple to attach to your frames. 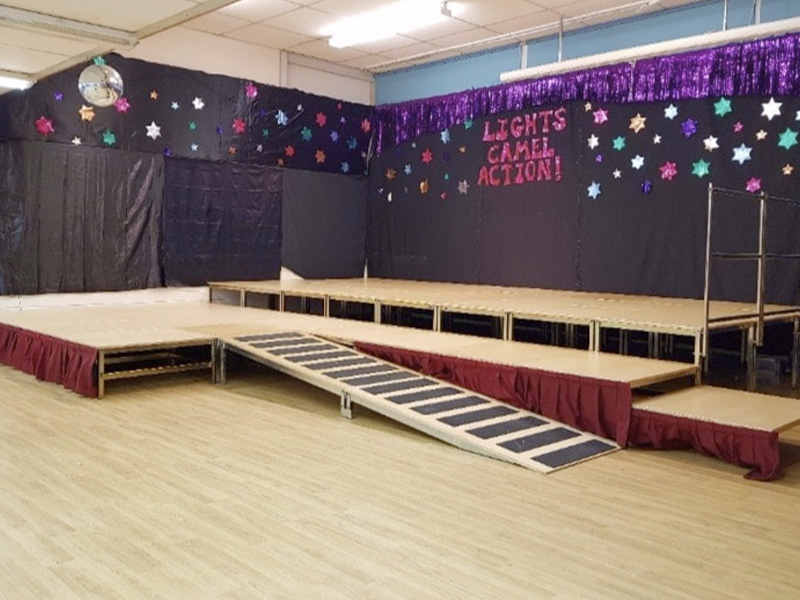 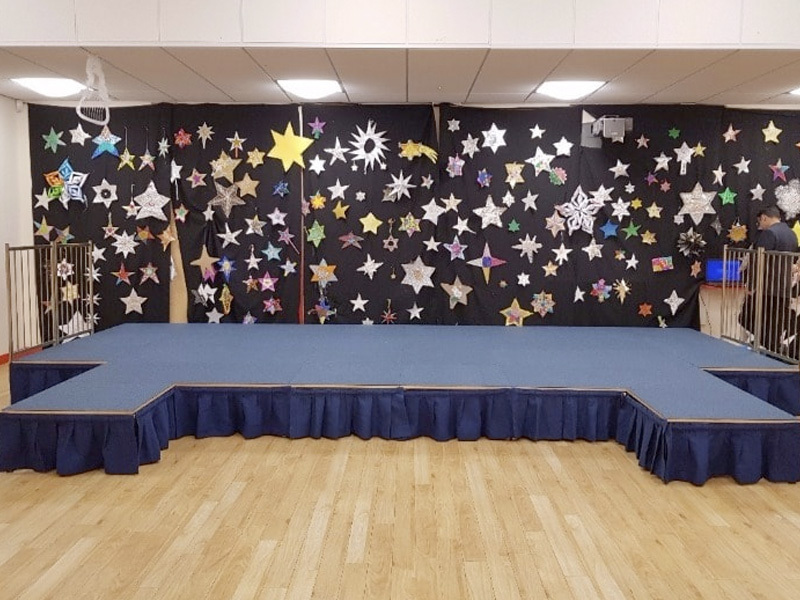 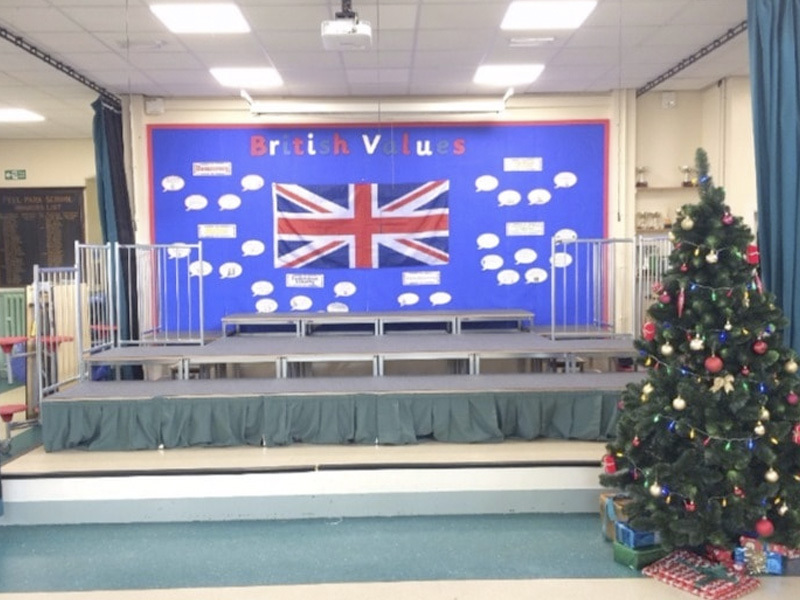 Fascias are used as an alternative to valances to finish off the front of a stage. 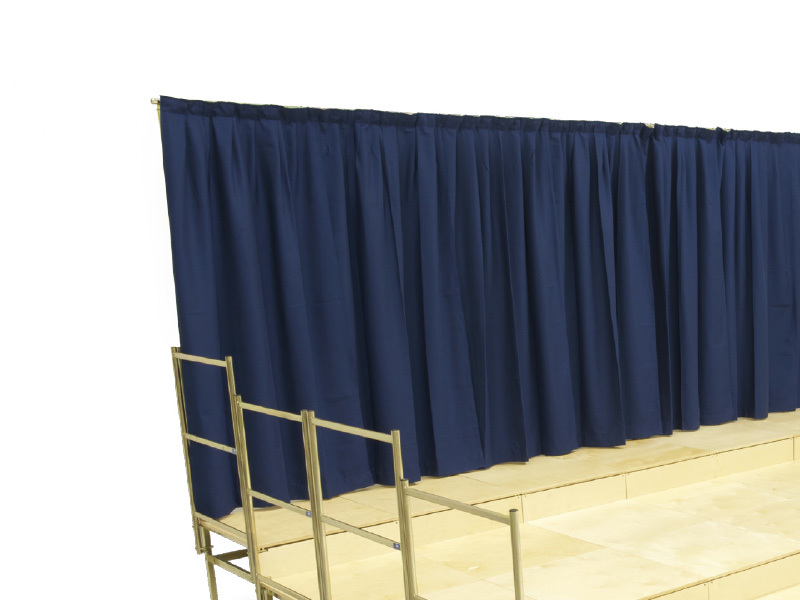 Our valances are the perfect way to finish off your stage. 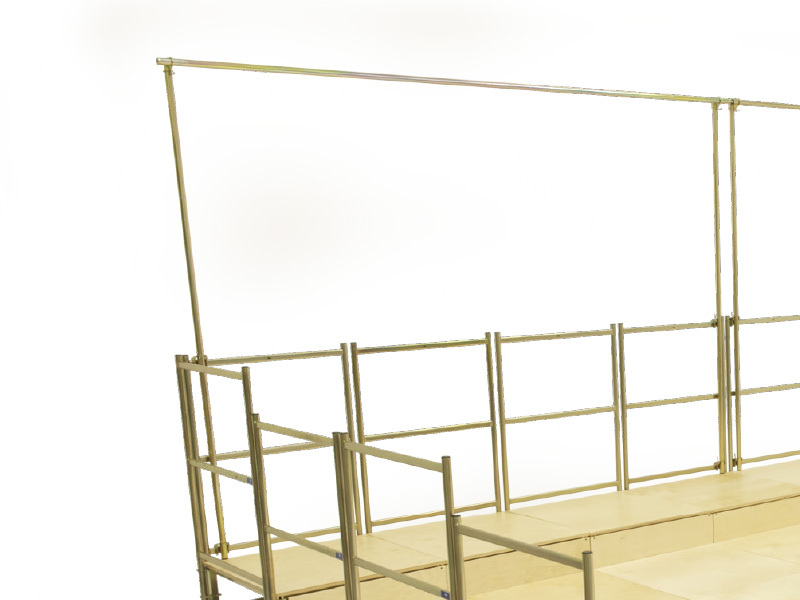 Each valance is modular and will attach onto any of your frames. 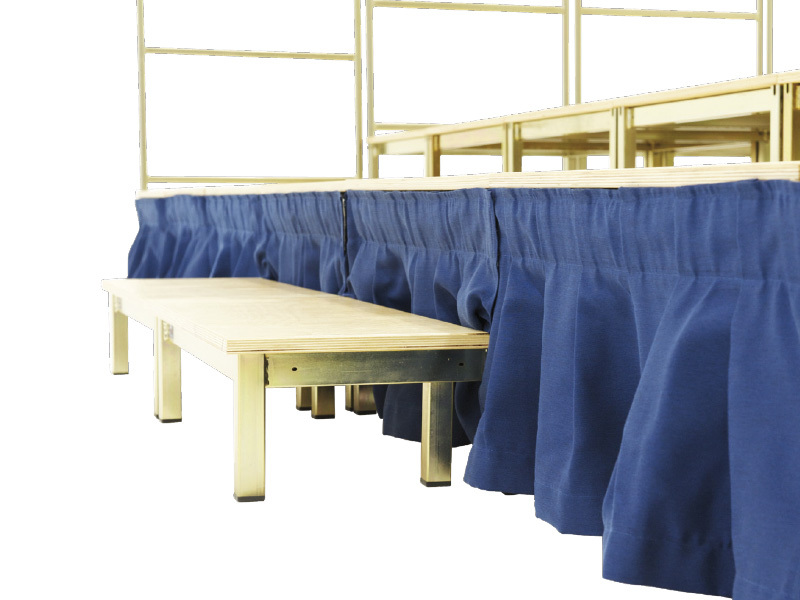 Manufactured from high quality fire retardant dimout fabric and available in a range of seven colours (samples available on request).